As any experienced RVer will tell you, not all RV Parks are the same. Some are so well appointed that they’re practically luxury resorts, while others are rustic spots with few amenities but loads of natural splendor. Some are in town, while others are far from the madding crowds. Some are big social centers, while others help to facilitate the solitude that many seek when they go away in their RV. Before you choose a spot to park your vehicle for the day, week, or month, it’s important to know what you and your traveling companions are looking for in an RV park. 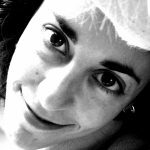 As you might imagine, there are a lot of variables to consider. To find the best RV park for you, here are ten steps you’ll want to take and questions you’ll want to ask before handing your credit card over to book your slot. Before you set out on your trip (or on the next leg of your trip), figure out where you’ll be stopping and look up RV parks in that general vicinity. Then, take a look at RV park review websites to find out what each site offers, what they charge, and what former (and current) guests have to say. Don’t simply rely on the websites for the RV parks themselves, which, of course, will only have great things to say. RV parks tend to be on the outskirts of more busy areas, but some really nice ones are out in the sticks. If you don’t plan on leaving your RV park all that often (in other words, if the RV park is a destination rather than simply a place to sleep), then being far away from a decent-sized city probably isn’t a big deal. However, if you’ll be exploring during the day rather than staying put at the RV park, you’ll want to find one that’s close to the attractions you plan to visit. While staying at an RV park is certainly less expensive than staying at a hotel, there are some variations in price from one RV park to the next. Plan out how much you have to spend per night, week, or month, and then see what you can find to fit your budget. When you go on an RV adventure, do you prefer to be close to nature, or have all of the modern conveniences to which you’ve become accustomed? Knowing your own personal answer to this question will largely inform which RV park you choose. Keep in mind that many RV parks are a wonderful blend of rustic and modern, offering hiking trails, fishing, boating, and more while maintaining modern and well-kept facilities. One big appeal of staying at an RV park is having hookups to electricity, water, and a sewer hookups. And, if you’ve got a larger RV with a 50 amp electric cable, downgrading to a 30 amp hookup can limit your electricity usage. Before you book your slot, check to make sure that the hookups you want are all available, and if there’s an upcharge for any of them. Many RV parks offer full hookups, but some, especially more rustic ones, may have limited offerings. If you’re only staying in an RV park for a few nights, this is probably less of an issue. However, if you plan on staying a week or more, you’ll want to know if you can receive personal mail at the RV park you’re considering. A good WiFi signal is also helpful, especially if you telecommute and work primarily from your RV. Additionally, many RV parks, especially those that cater to more long-term guests, offer cable TV, another nice perk. If you’re traveling with kids in tow, it’s important to find an RV park that’s family friendly. That way, you’ll know that there are things on site to help keep little ones occupied. And you’ll know that other guests won’t mind hearing the sounds of children at play (or children throwing the occasional tantrum). You’ll also know that the RV park is more likely to truly be quiet during quiet hours. However, if you’re empty nesters, or other childless RVers, you may prefer an adults-only place to park your camper. Tell tale signs of a family-friendly RV park include a playground and a kiddie pool. 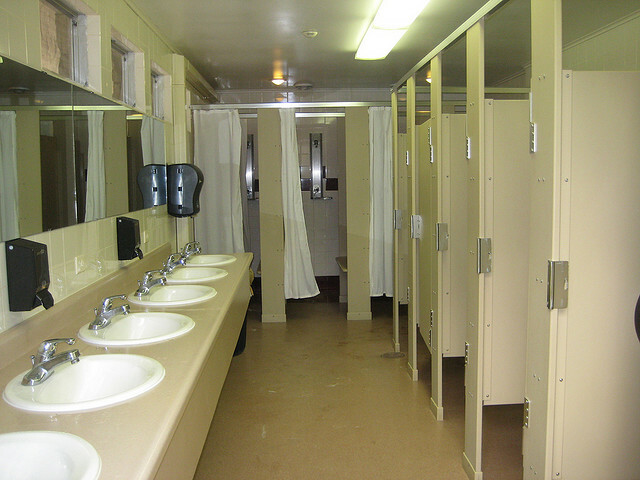 Although many larger RVs are equipped with a full bathroom, it’s still nice to have a well-appointed restroom at an RV park. This is especially the case if you’ll be staying there on a more long term basis. Look at the size of the communal bathroom, ask if hot showers are included in the cost of your stay, and definitely inspect cleanliness. RV park review websites are a good place to find this kind of information, as guests are very quick to let others know if a particular park’s restrooms are not up to standard. Many larger RV parks offer a whole roster of planned activities for guests, especially during the high summer season. Other RV parks, however, especially smaller ones, eschew this practice, leaving guests to plan their own time. One arrangement is not necessarily better than the other, but it’s important to match the social component of a particular RV park with your own social needs and desires. 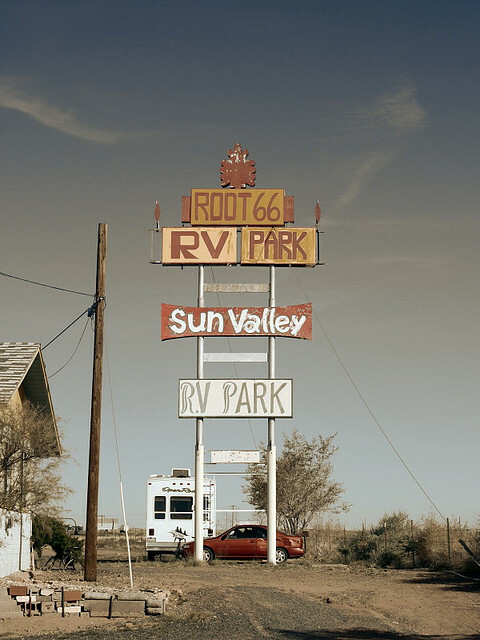 Sometimes, you’ve just got to pull into an RV park, take a look around, and get a feel for the general atmosphere. Is there a strong community feel, with most people sitting outside of their vehicles and chatting? Or is everyone more or less keeping to themselves? Again, one is not necessarily better than the other, but choosing what’s best for you is paramount. Whether you plan on staying at an RV park for a few days or quite a while, you want to choose one that’s going to work for you. 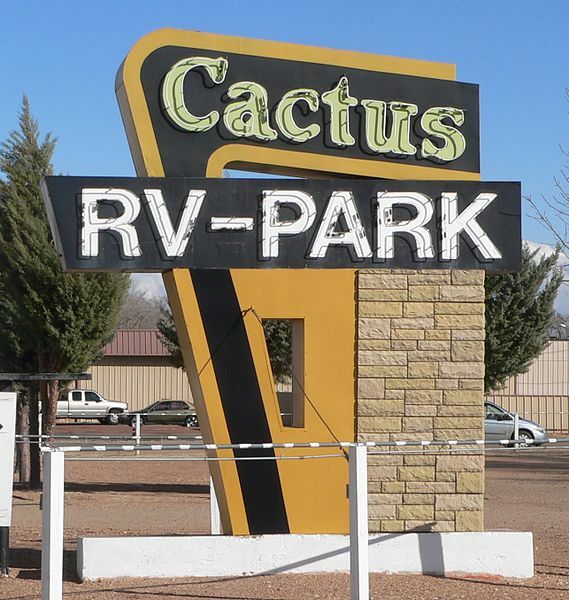 Before you commit to staying at an RV park, consider the ten points presented here, and you’re likely to pick the park that suits you and your traveling companions best.